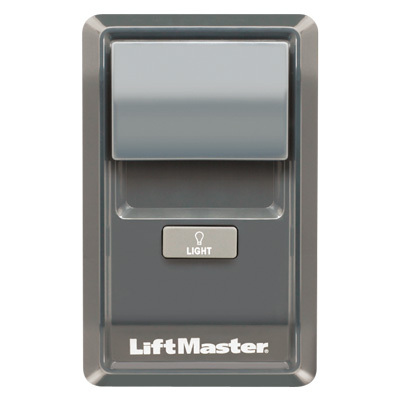 We understand that keeping your garage safe and secure is a top priority for our customers, which is why we stock the latest security accessories from LiftMaster. Having the piece of mind that your garage door is closed when you aren’t home is a must for most people. A monitor will give you the access to open your garage door wherever you are in your home and give you the security you need. 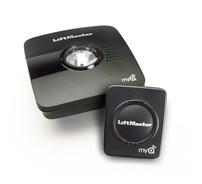 The lights located on the front of the device will alert you when your garage door is being opened. Gain access to your garage by adding this wireless entry system that operates using a keypad programmed to a 4 digit code. 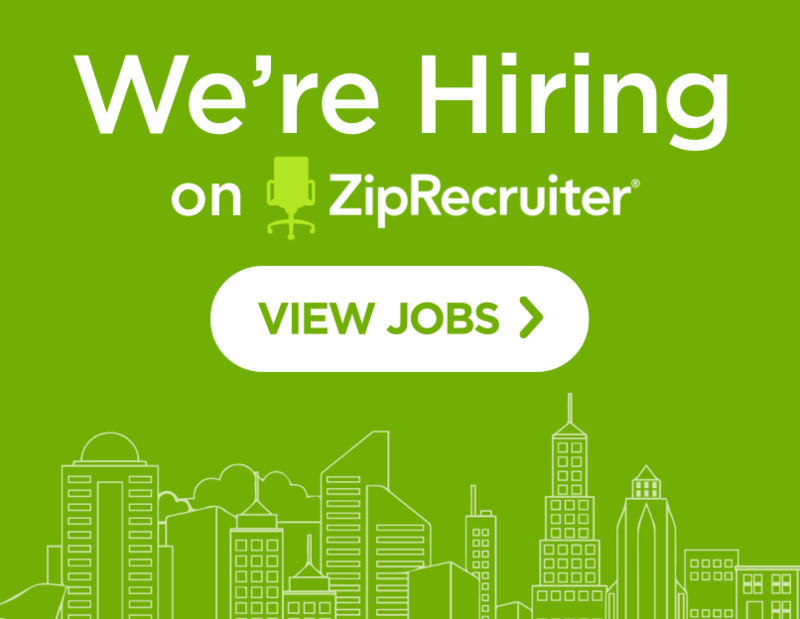 Eliminate the use of remotes and other devices and share your custom code with friends and family. Utilize the space in your garage by knowing exactly where to park and when to stop. This electronic device guides you to park precisely where you need to and with ease. 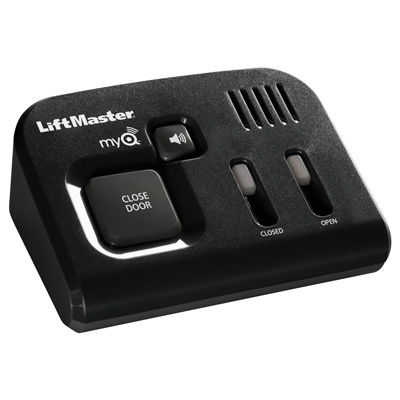 LiftMaster carries a device called MyQ that allows you to access your garage door opener from your smart phone using the MyQ app. Sync up your home’s indoor and outdoor lights and make sure you come home to a well lit house! 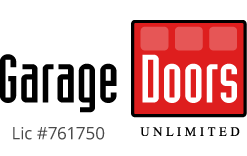 Do you have an older garage door? This device along with a special control panel allows you to hook up your garage door opener to your WiFi and give you the updated control you need.